Pink or blue? It’s up to you…you’ll probably want two! 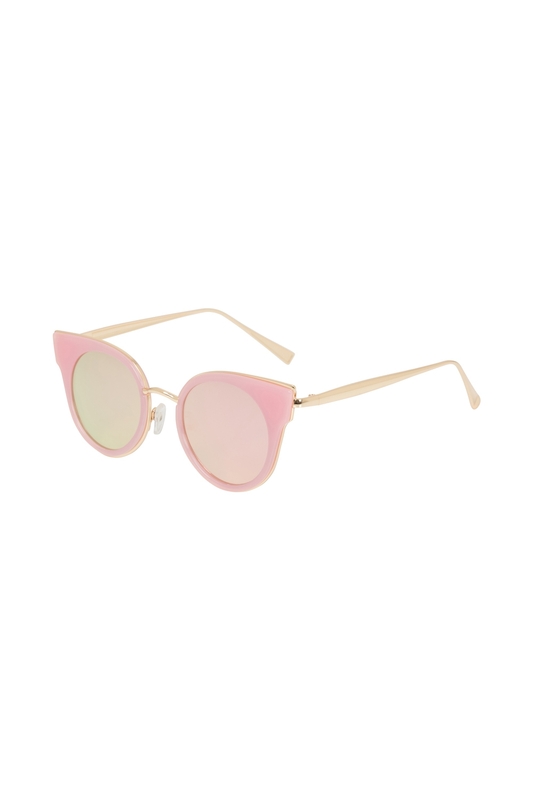 These retro inspired cat-eye classics will add style to any sunny day with bold gold detailing. UV protected.